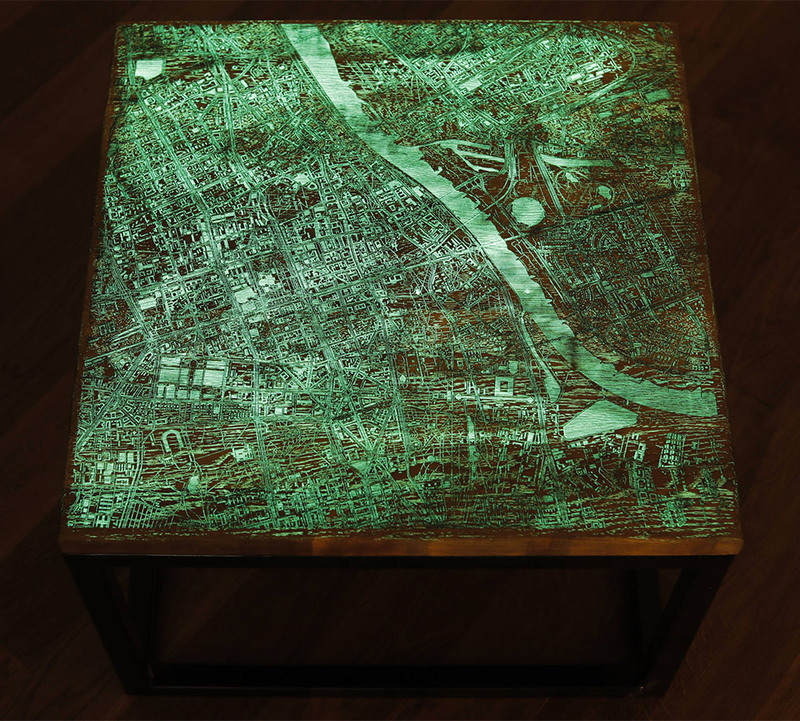 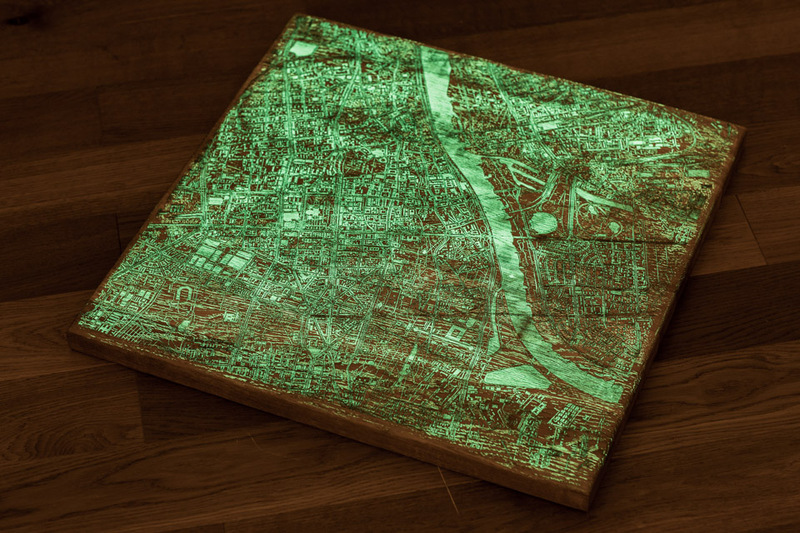 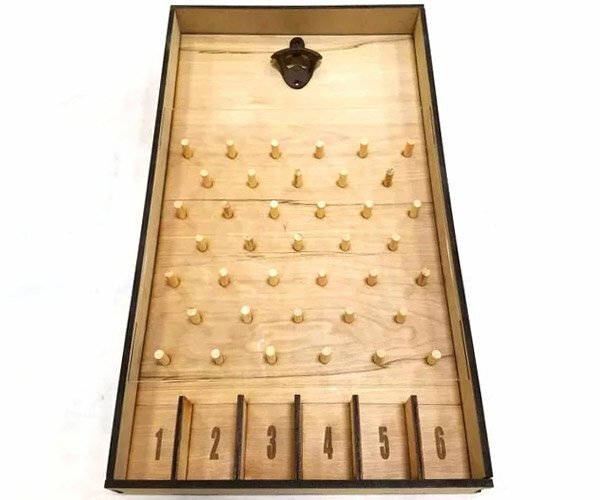 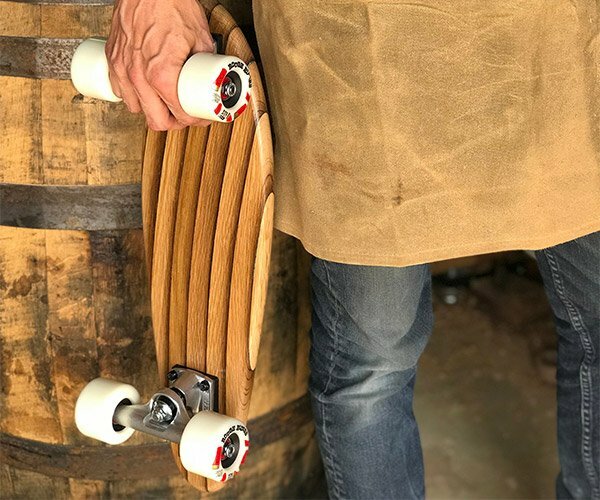 NEWwooDESIGN creates these unique tables by engraving detailed maps of cities into oak wood. 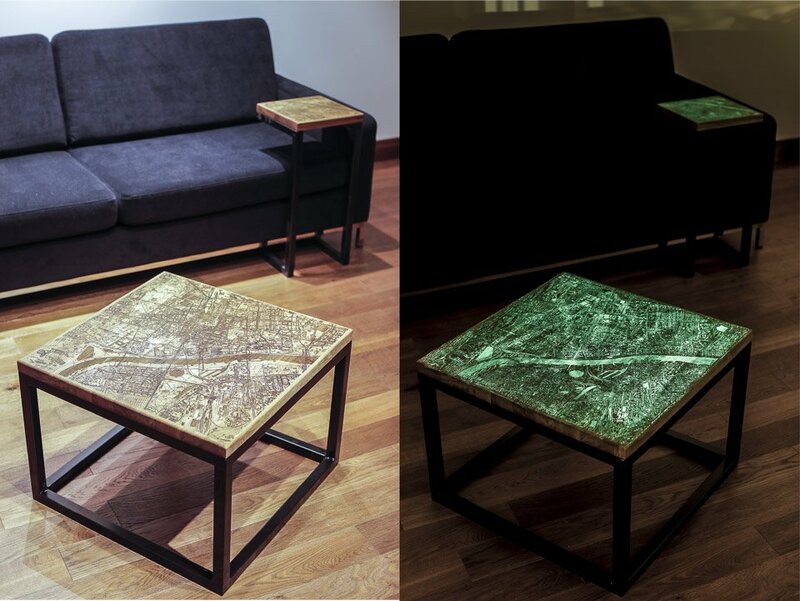 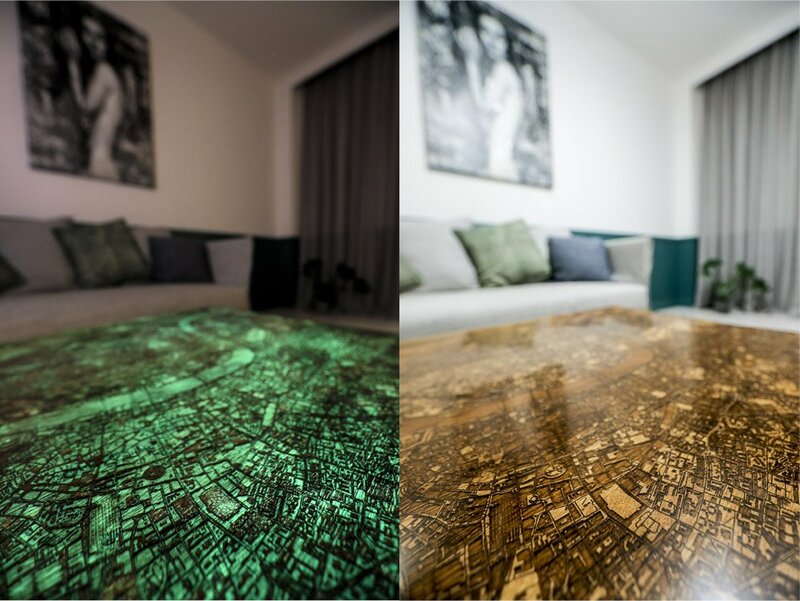 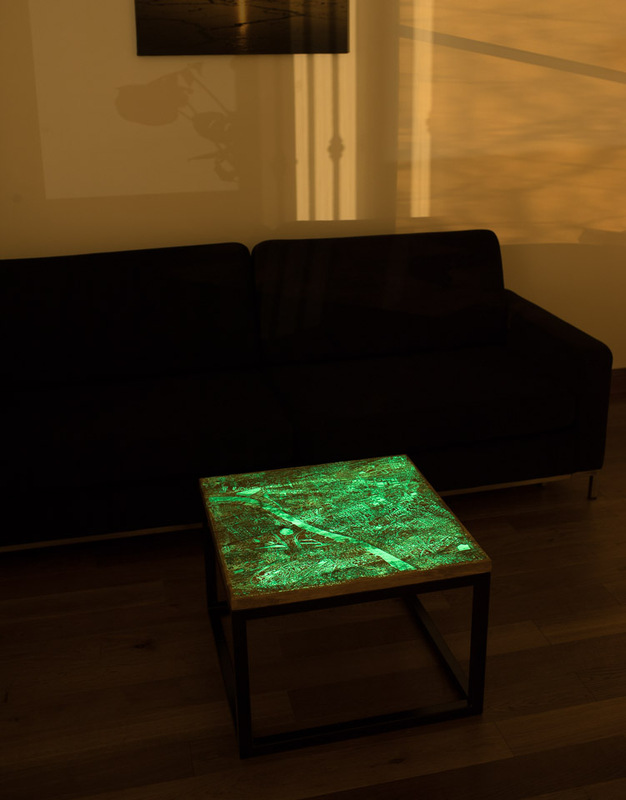 Each table has three layers representing streets, buildings, and water, and is coated with a resin that glows in the dark. 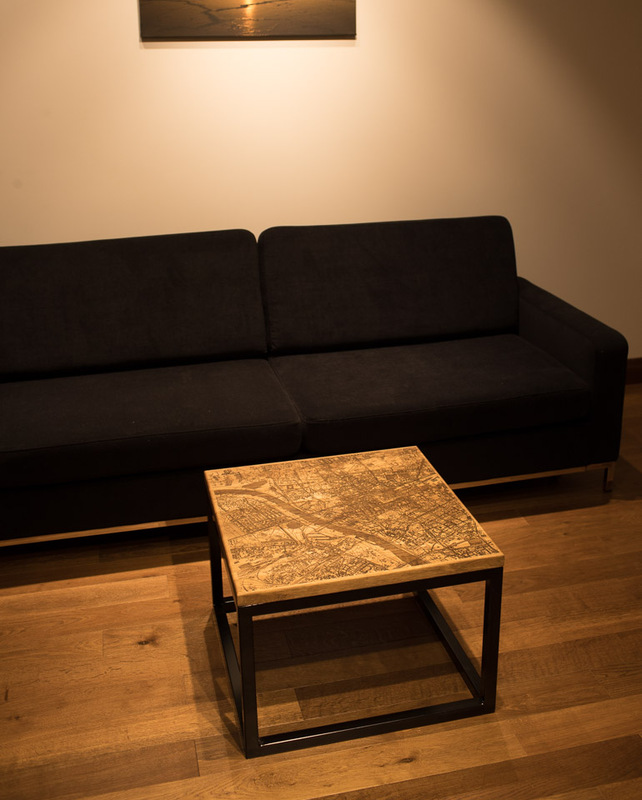 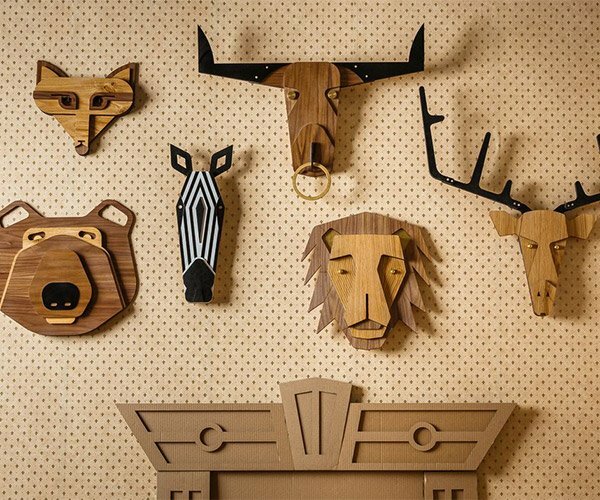 Choose from several European cities, as well as NYC.